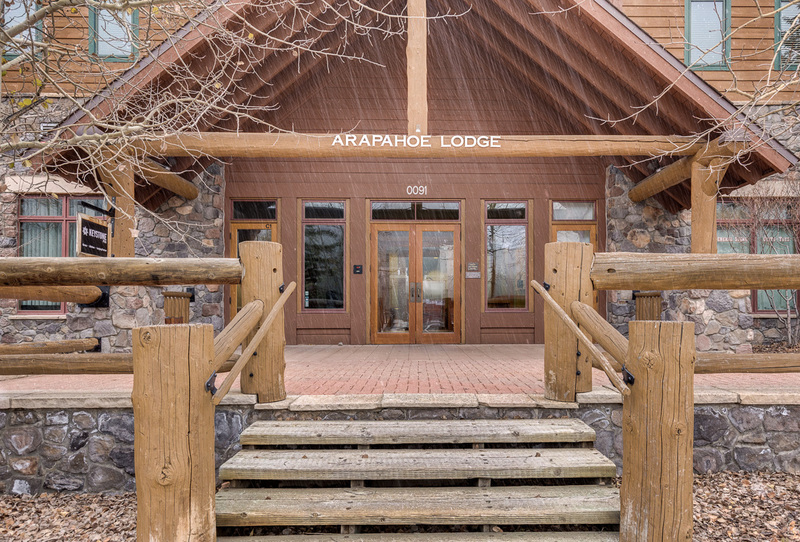 Arapahoe Lodge is ideally located in River Run Village where you’re just steps away from shopping and restaurants, and you’re a short walk from the high-speed gondola. Most of these condos feature ski slope or village views and have balconies. This building houses Wolf Rock Steakhouse and the Rockin’ R Ranch Trading Post that sells a small selection of groceries and adult beverages. 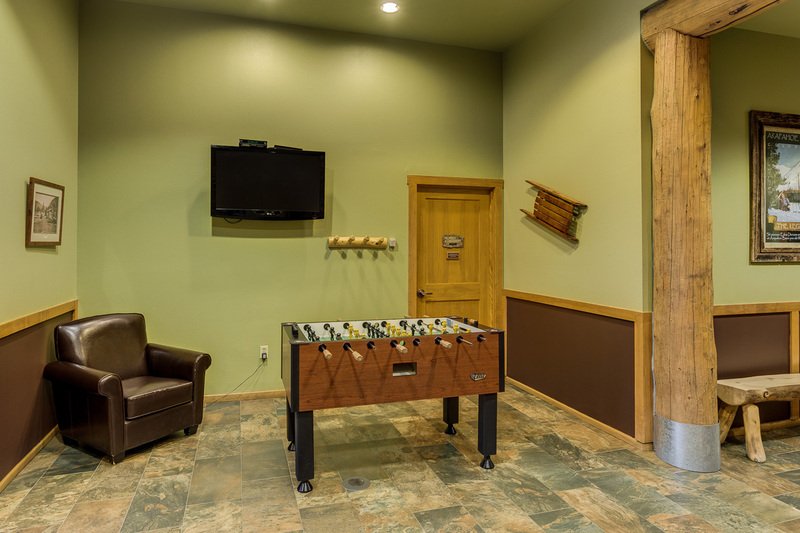 Arapahoe Lodge features one hot tub and a shared recreation room with a foosball table. Guests also have access to the largest pool in the resort and the two hot tubs at Dakota Lodge. 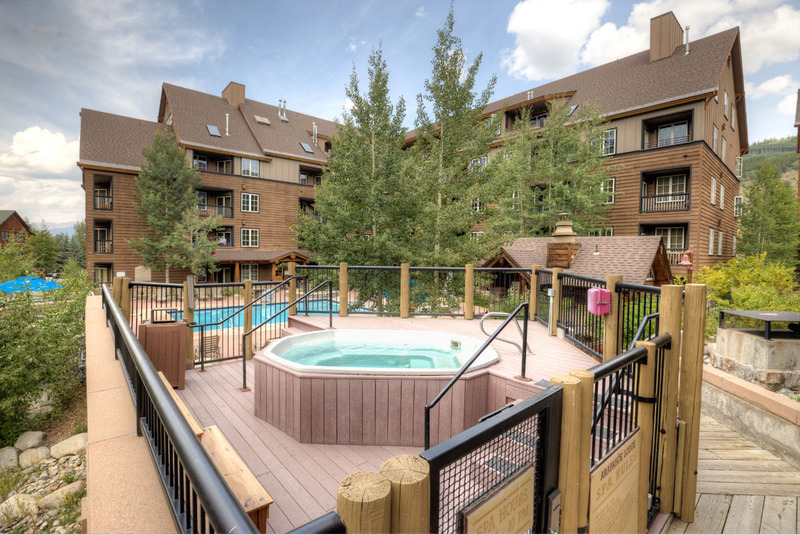 Arapahoe Lodge is located in the heart of River Run Village so you’re steps away from shopping, restaurants and nightlife. 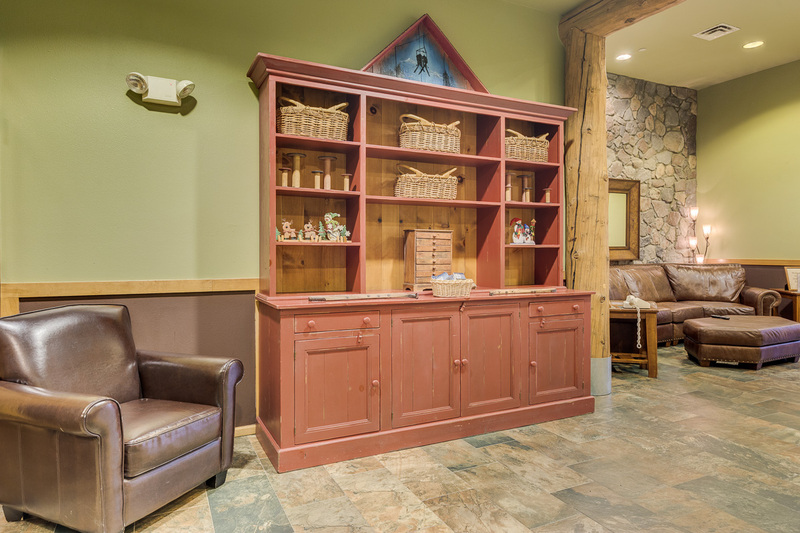 Warren Station is located east of Arapahoe Lodge near Silver Mill and features special events including live music and children’s activities. Dercum Square is north of Arapahoe Lodge near the main entrance to River Run Village and features an ice rink during the winter and a miniature golf course during the summer. There’s also a playground and firepit. 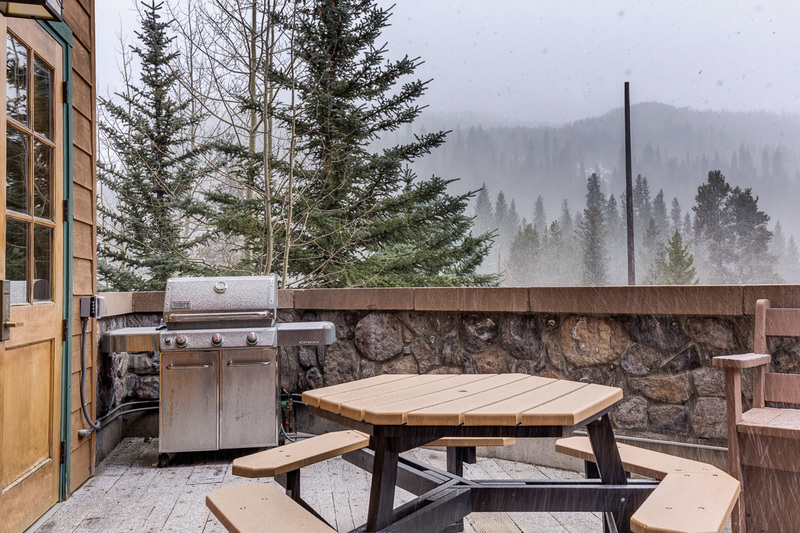 Spacious patio with a grill and treed views with slopes in the distance. 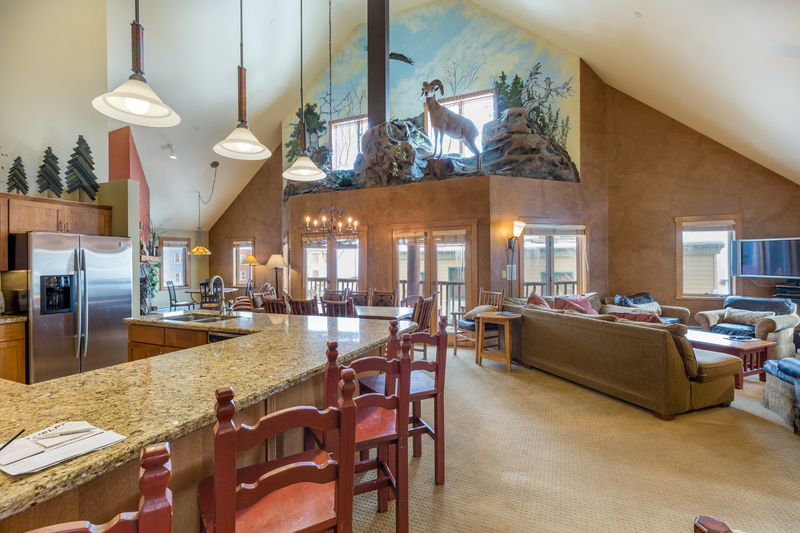 High ceilings and stainless steel appliances in the kitchen. King-sized bed. 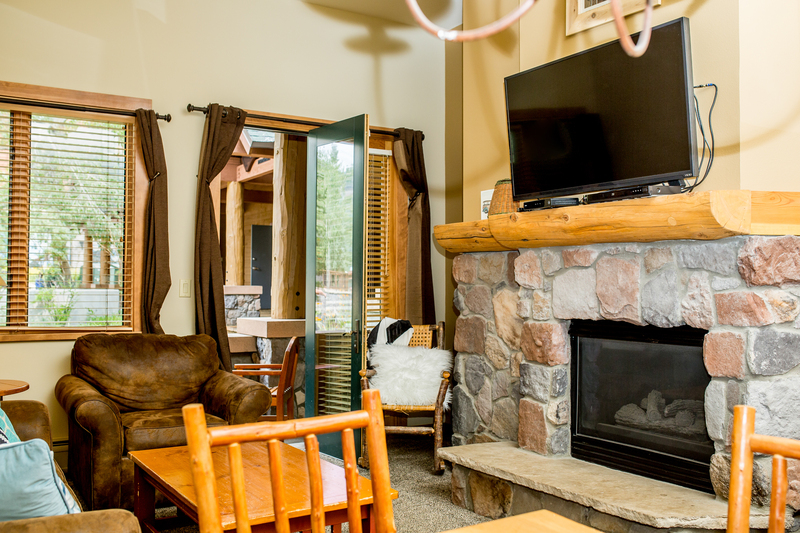 Located in River Run Village so you're just steps from restaurants and a short walk to the gondola. 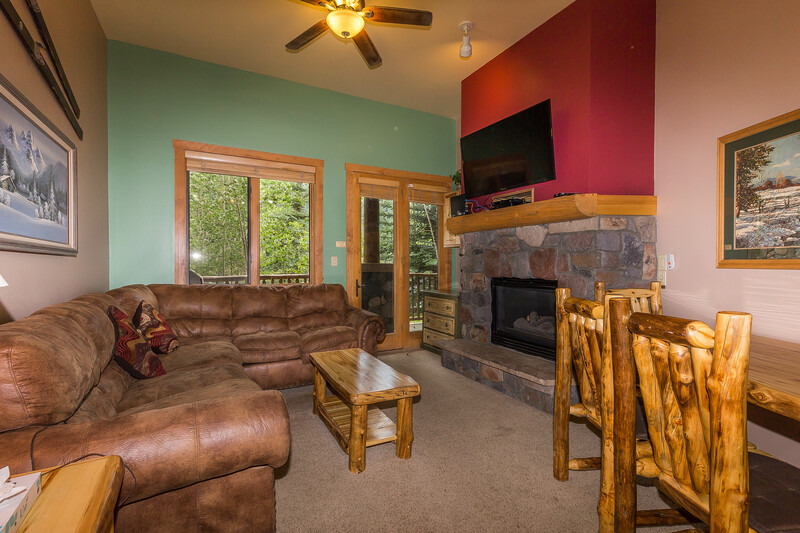 Located in River Run Village so you're close to shops and restaurants, and you're just a short walk from the high-speed gondola. Ski slope views from the private balcony. 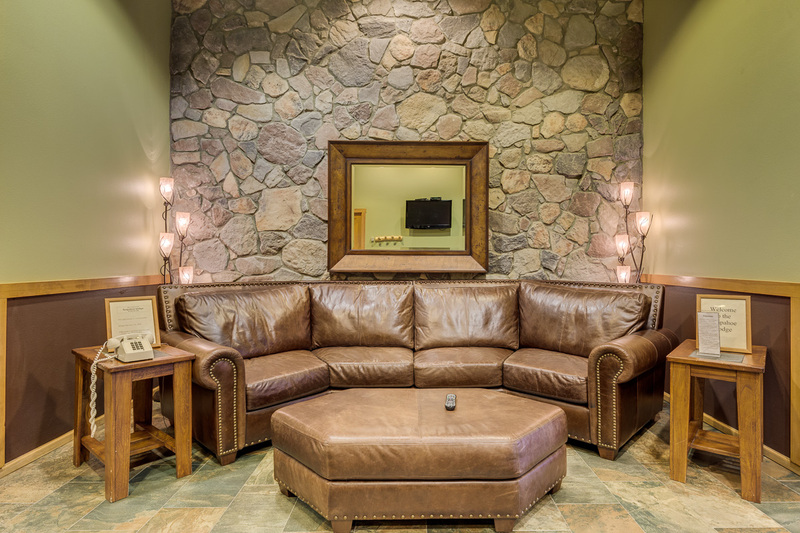 Condo features granite countertops and stainless steel appliances. It has a private balcony with village views. It's located in one of the buildings nearest to the gondola. Features a private patio looking onto River Run Village, stainless steel appliances and a king bed. 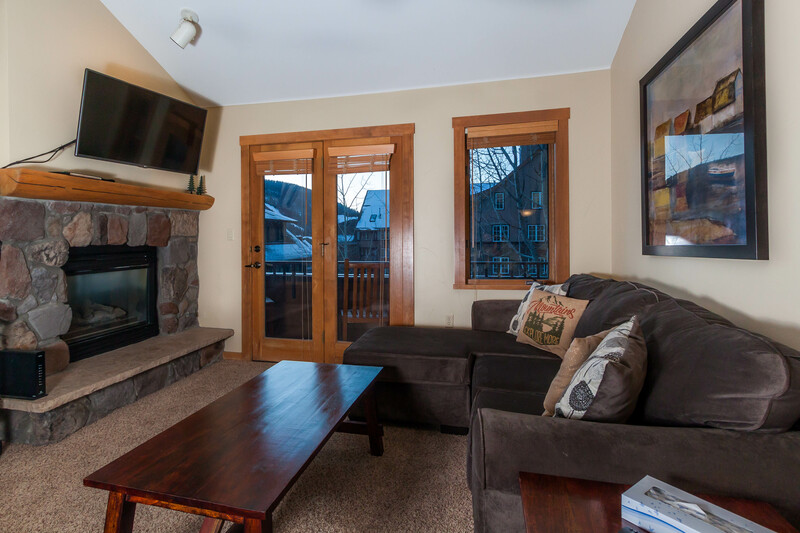 Located in the heart of River Run Village you're steps from shops, restaurants and local festivities, plus you're a short walk from the high-speed gondola. 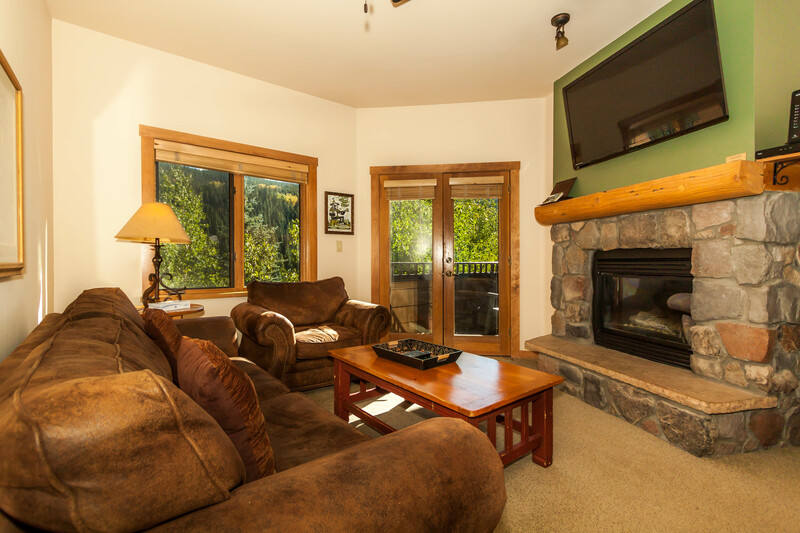 Located on the top floor with views of River Run Village from a balcony that stretches the length of the condo, and is also in one of the buildings nearest to the gondola. Unique one-bedroom condo features two full bathrooms and stainless steel appliances. 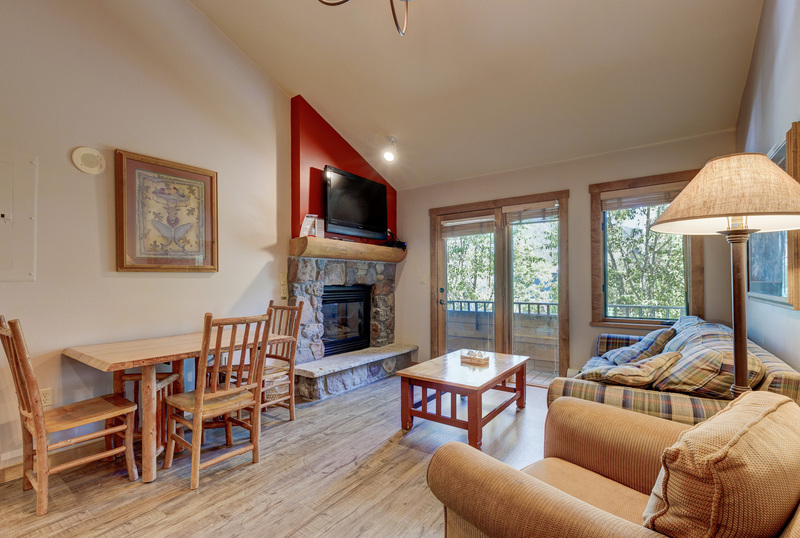 Has a private balcony overlooking River Run Village and is located in one of the buildings nearest to the gondola. Spacious penthouse condo featuring village and slope views from two balconies. Updated kitchen with granite countertops and stainless steel appliances. 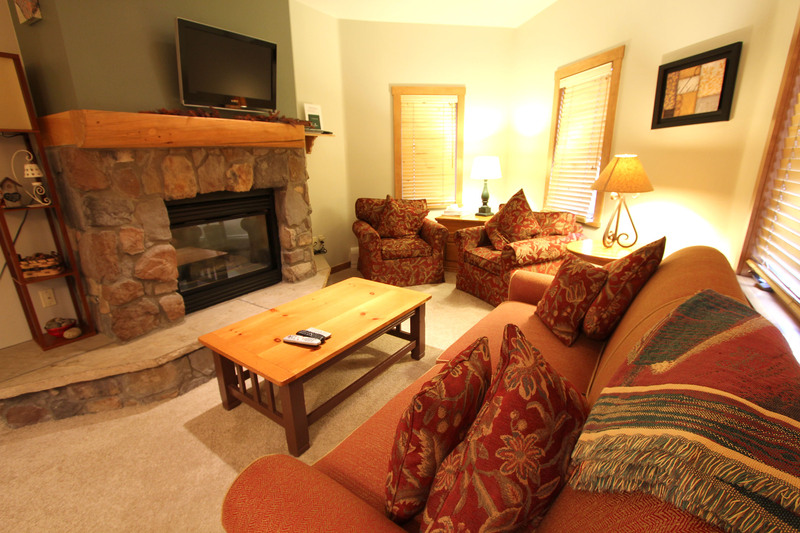 There are two living areas and two fireplaces. 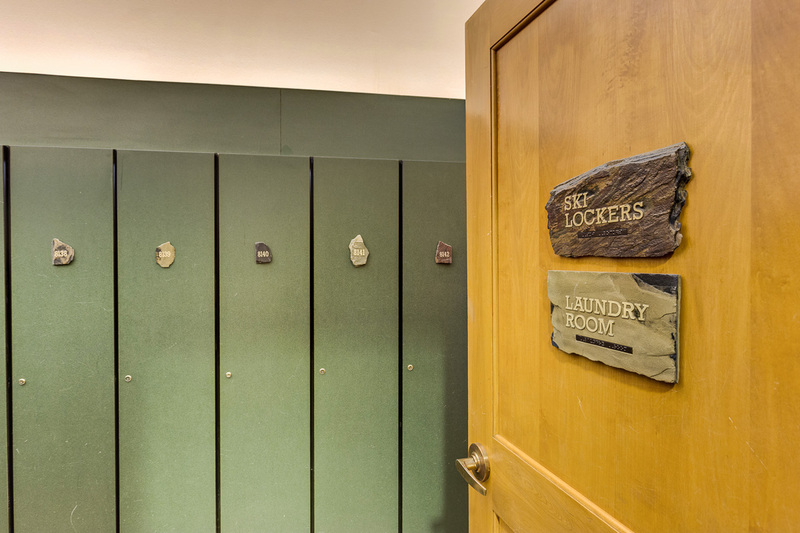 Private laundry. Very short walk to gondola.